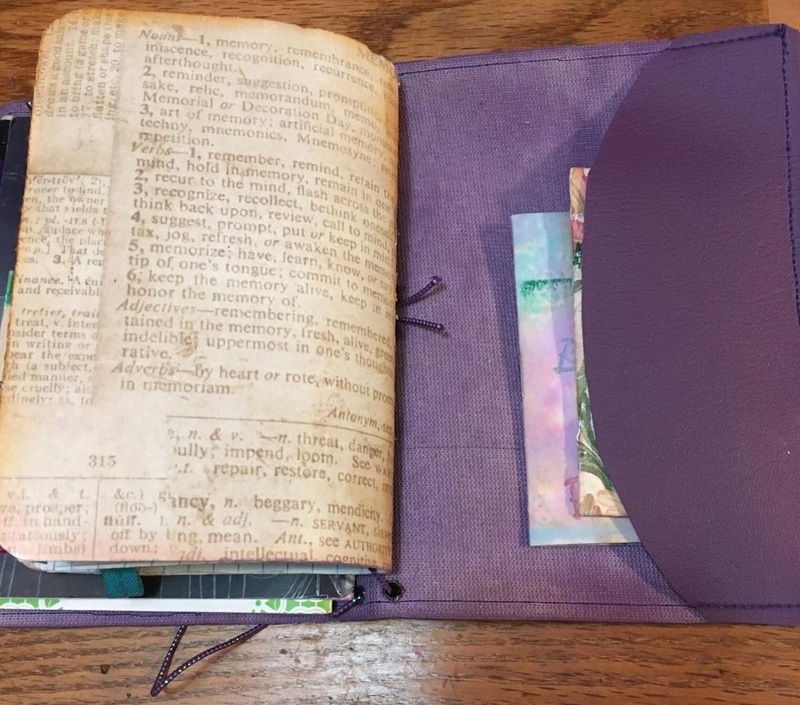 Back by popular demand: a Traveler’s Notebook Salon with Cynthia Leespring and Julie Filatoff. 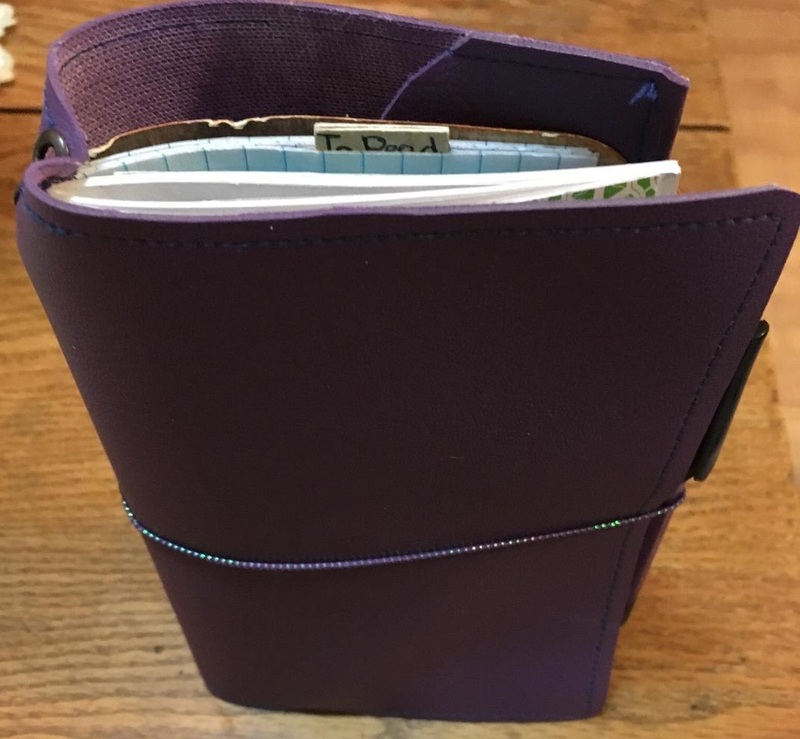 In this four-hour salon/workshop you’ll create a Traveler’s Notebook (TN), which you can use as a planner, sketchbook, journal, art journal, scrapbook, study guide, and so much more. Thanks to easily changeable inserts, you can use your TN for more than one purpose. All you need to bring is a short list of bookbinding tools; materials will be supplied. Minimum students: 4. Maximum students: 8. If there is sufficient interest and a waitlist, a second salon may be added. Or fall down this rabbit hole. If you have questions or wish to register, please contact Julie Filatoff, julie@jirafstudio.com, or Cyn Leespring, cynleespring@gmail.com.